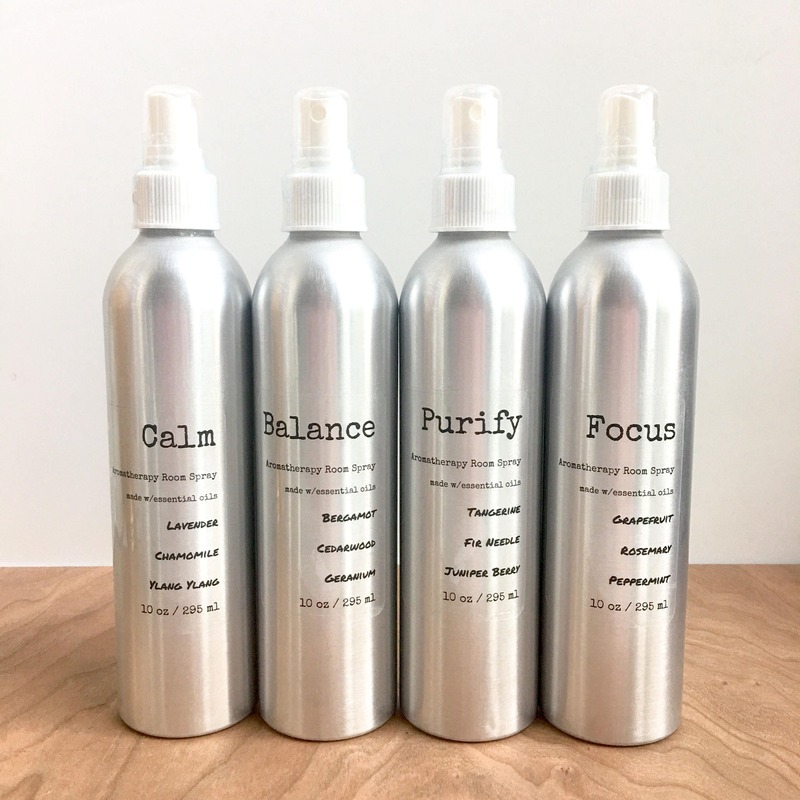 Aromatherapy Room Sprays are each a unique blend of highly concentrated essential oils, formulated to help you bring about much needed change in any room. This is a good spray for classrooms, day cares or as a general spray to help yourself wind down after a long day. This blend is excellent for elevating your mood to a better place. Feeling low or defeated? This is the spray for you. This uplifting blend is great for study time or when you've got a big project coming due. Stay focused, stay alert. This blend refreshes and cleans the air. Helps to neutralize odors in any room, especially bathrooms and locker rooms. Now available in two sizes- 4.5 fl.oz/ 133ml and 10 fl.oz./ 295 ml, and since you only need a few spritzes for the full effect, they can last you quite a while, depending on your frequency of use. This listing is for one bottle of room spray. These bath teas are amazing! They don’t have a bunch of dyes that’s stain your tub or overpowering fragrances. Just pure relaxing bliss. They help my joints feel so much better when my arthritis flares!